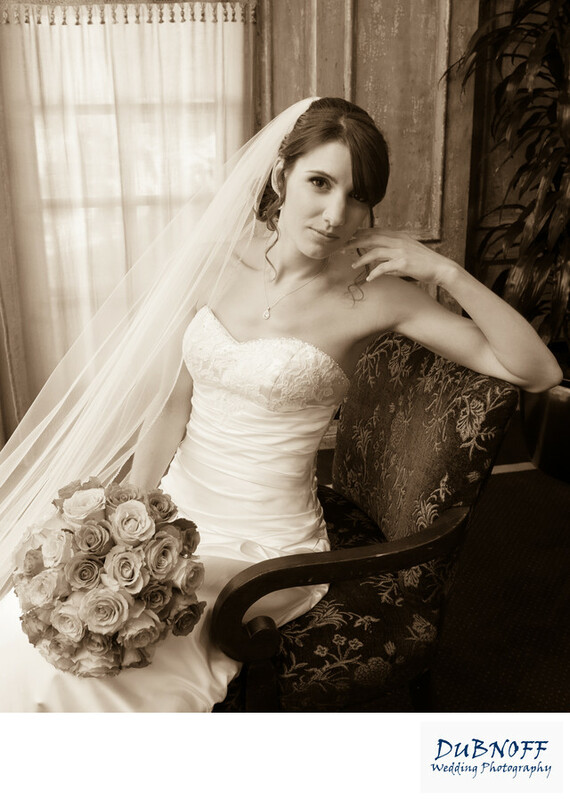 Blackhawk Country Club is a popular wedding venue located in Danville California. We are an approved vendor there and photographed 3 weddings in the past few years. If you like the country club environment, this is the wedding venue for you. They set up a very nice ceremony location overlooking the water and golf course. After the ceremony you can walk out to an Island out by the course to get some great wedding pictures by the water. The people who work here are very friendly and accommodating in true country club style. This particular wedding we had a great bride who was fantastic and posing. A natural!